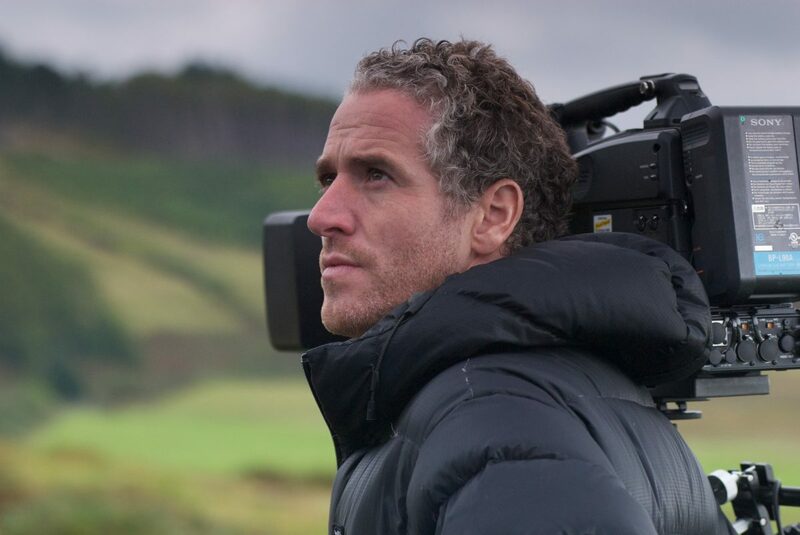 Gordon Buchanan, Mull’s own internationally renowned wildlife photographer and filmmaker, has agreed to be patron of Mull Otter Group. The television wildlife presenter and cameraman has spent his career filming wild and wonderful creatures in remote areas of the planet. Gordon has taken part in challenging expeditions across the globe in South America, Asia, Africa, Papua New Guinea, Russia and Alaska, always with a view to raising awareness of the fragility of the world’s endangered species and habitats. Most recently Gordon has been on our screens in the highly acclaimed Tribes, Predators and Me, Elephant Family and Me, Life in the Snow and Life in Polar Bear Town. Gordon will support the group that works on his home island in their conservation of otters through practical interventions, information gathering and education.